Reviews of Libman mops and the Libman Wonder mop. 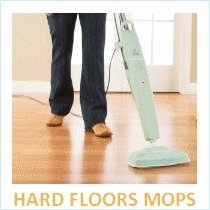 This company has produced high quality mops for over 100 years. The Libman company was founded by William Libman in 1896. The company was founded as a broom manufacturer and up to this date still produces quality brooms along with mops, kitchen brushes, dusters, lint rollers, lint brushes and many other products. The Libman family continues to produce very high quality products within the United States. This company survived the great depression in the 1940’s and was one of the very few companies that actually expanded during that time. In the World War II, Libman played a crucial role by providing brooms to the War department between 1942 and 1945. In the 1950’s, 60’s and 70’s Libman’s line of products grew and in 1990 they produced one of their best selling products, the Wonder Mop ®. The Libman Tornado Mop is known for no-hands capability when it comes to squeezing out dirty water from it. You can easily wring out water from the mop by twisting the sleeve over the head of the mop. The more you twist, the more water will be squeezed out of the mop. Additionally, the mop is made out of material that is non woven and synthetic which makes it more absorbent and machine washable. This mop is not limited to only the floor, it is capable of cleaning many other surfaces like the tops of cabinets and refrigerators. 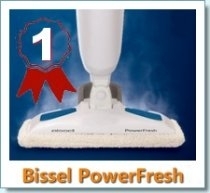 These mops are well made, very effective, priced right and will make cleaning your floors a lot easier. 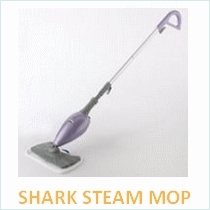 It is great for removing stains without hurting your back. It is extremely easy to use, offers great maneuverability and is of course very easy to wring out. 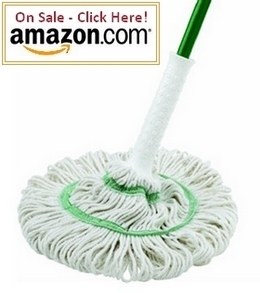 You can also adjust the height of this mop quite easily which allows you to use it for different tasks. The bad about this product is that some consumers find that the wringer is located too close to the head and having to bend to pull on it can be a bit annoying. However, this is a small caveat, for such a wonderful mop that cleans so well and easily. 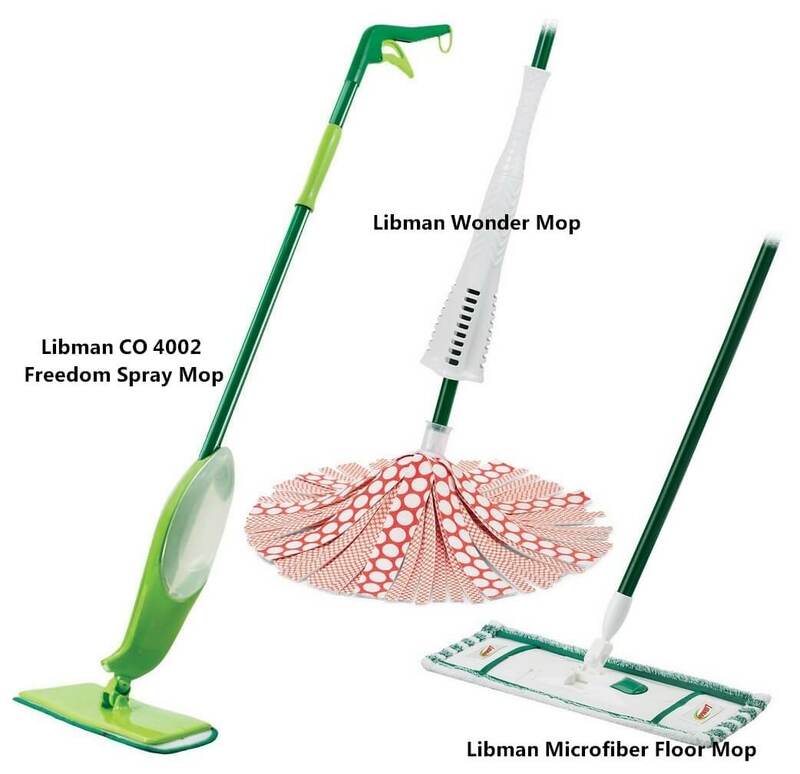 There are a good selection of other types of mops that Libman offers. These include the Wonder mop, Nitty Gritty roller mop, Swivel dust mop and the Microfiber floor mop.